Get a six-bottle mixed wine case. Or upgrade and treat yourself to 12 bottles! 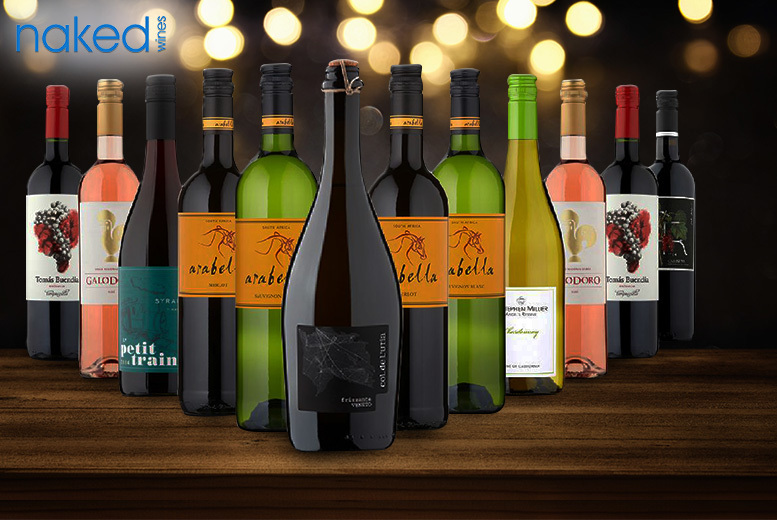 The six-bottle selection includes Prosecco, Shiraz, Chardonnay and Sauvignon Blanc! While the 12-bottle includes Tempranillo, Merlot and Carinena. Perfect for entertaining friends this summer and moving into autumn! From the award-winning Naked Wines.